Research reveals that almost three quarters of the earth's surface consist of water bodies. It is hardly a surprise that the best vacation that you can have involves an interaction with the planet's water bodies. 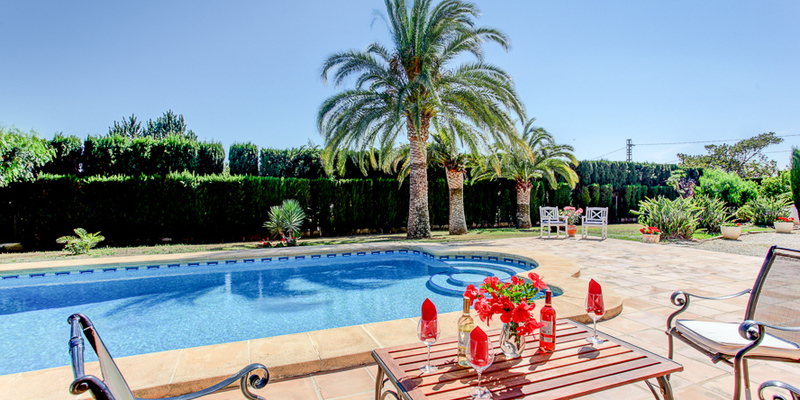 Located in a stunning bay on the south-east coastline of Spain, Moraira, a little Spanish vacation spot is a sanctuary of charming activities on the huge Costa Blanca, a renowned holiday destination and safe haven. 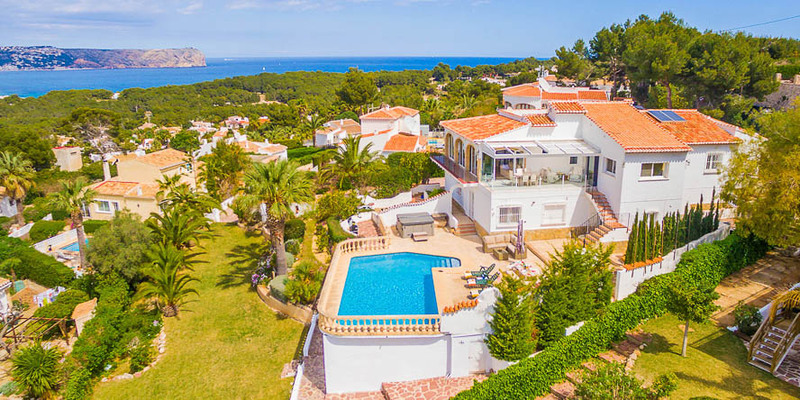 Moraira has risen from a small fishing town into a spectacular resort staying true to its Spanish character, which has major influence in all the architecture and activities that take place around the location. Moraira's beautiful and sandy beaches, washed by the crystal blue waters originating from the Mediterranean Sea offer lots of entertainment and thrill in the sun, with myriad watersports available. Engaging in water sports in Moraira is a great idea for water lovers looking to have a relaxing time away from their daily pressures. Immersing your body in the Spanish waters will forever be enshrined in your memory whether you decide to dip in the waters with your party of friends, your life partner or your whole family. Anybody is eligible to engage in the wide diversity of water sports that Moraira has to offer notwithstanding their expertise, age or time of season. 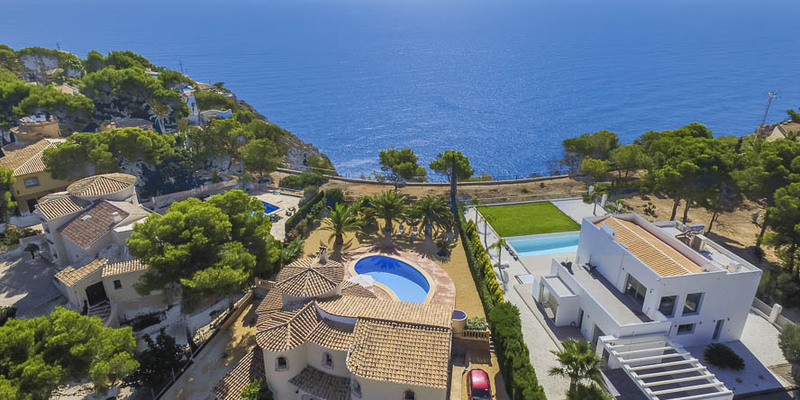 If your wildest dreams involve spending your time day sailing, kayaking, scuba diving, deep-sea fishing, boat excursions or windsurfing, then Moraira is your ultimate choice. Windsurfing is one of the major attractions in Moraira. The resort offers excellent opportunities to windsurfing enthusiasts with its ideal water temperature celsius, natural warm air and thermal winds suitable for windsurfing. During the summer, the winds come around noon, peaking late in the afternoon and fizzling in the evening. The winds rarely go beyond force 4. Imagine yourself and a surfing board and an enormous ocean infront of you. Nothing compares to the exhilarating feeling of windsurfing. The sensation of catching a wave is unforgetable. Whether you are a novice, on and off surfer or an experienced surfer, Moraira offers a perfect surfing playground. Moraira is blessed with rocky headlands as well as bays that are ideal for scuba diving. 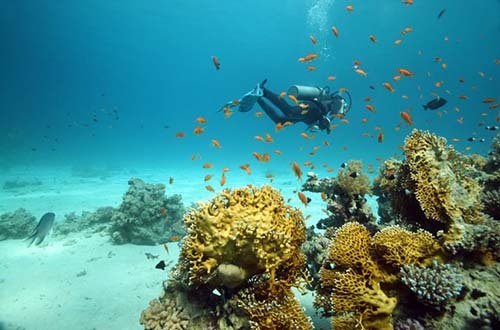 Scuba diving is not only suitable for qualified divers but also for beginners who wish to explore the stunning Mediterranean sea.Scuba diving gives you the opportunity to immerse your body in the enthralling life of the aquatic underworld. 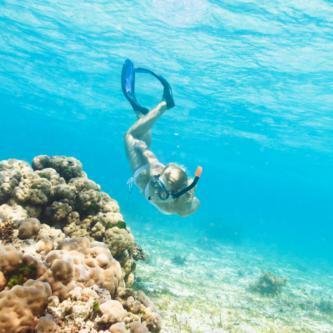 While under the waters, you can enjoy full access of being up close with the sharks, whales, wrecks, squids and reefs while enjoying nice regulated oxygen. You can hire diving equipments as well as regulated oxygen supply at SCUBAMAR located at Milla de Oro business centre in Moraira. Even the most avid landlubber has a passion and potential for sailing and boating that only waits to tapped. Depending on your preferred level of activity, Moraira presents two alternatives for sailors. Experienced sailors have the option of having a self yacht charter. Being in charge of your sailing experience brings with it more adventure and fun. You can decide the location to sail to as well as dictating the pace of the boating excursion. 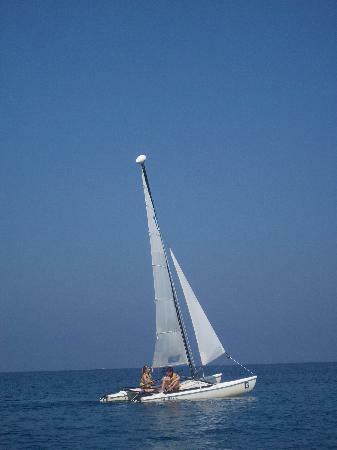 For those who lack experience in sailing, no need to worry as a crewed or a skipperd yacht does the trick. You only enjoy your wine as you sample the beautiful nautical scene.Moraira offers plenty of amazing water skiing activities such as jet ski, water skiing and parasailing. You can enjoy either a flight or ski around the attractive beach. Jet Ski excursions gives you the opportunity to explore the famous Costa Blanca. The excursions bring a sense of adventure and discovery. Explore the huge coastline in an adventurous manner resulting in a truly breathtaking experience giving you the opportunity to stumble across hidden gems that this amazing coastal strip has to offer to travelers. You do not have to be a pro to use a Jet Ski. There are qualified guides and instructors to help you out. There are three kinds of excursions available for Jet Ski's. A two hour trip up to the end of the vessel, an hour's trip to Javea Bay and a thirty minute trip for Les Rotes. Explore Spain's breathtaking coastal stip by sea-kayak. You do not have to have experience to use the kayaks. You can choose either single or double kayaks. The kayaks are straightforward and thrilling to paddle. During your kayaking trip, you can stop over to have a swim, relax and refreshments. Guided by the guides, you can enjoy a kayak tour from Les Rotes traversing the beautiful and eye-catching Montgo nature reserve. Water sports in Moraira provide with you something more livelier and exhilarating during sunny periods. 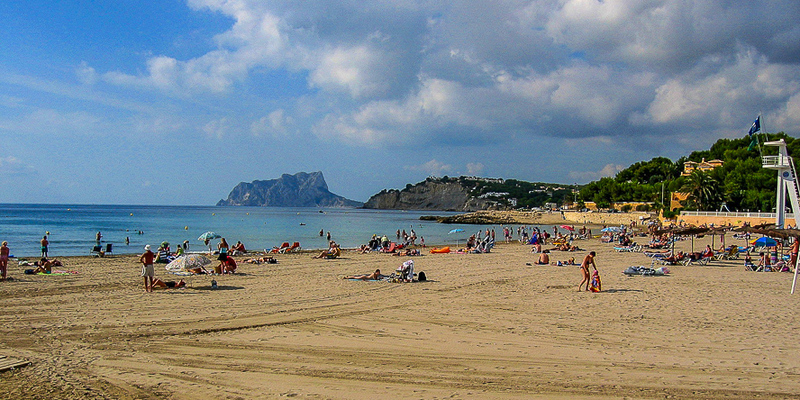 You can hardly go wrong choosing Moraira as your next holiday destination. The experience will forever be enshrined in your memories.